It’s no accident that latent is an anagram of talent; and yet blinkered thinking about the war for talent has driven many organisations to focus their efforts on a tiny proportion of the workforce. Inspired by biz book classic, Good to Great, Ro Gorell lifts the lid on what talent management is really about – not only demonstrating why it starts with getting the right people on the bus in the first place, but also providing ten simple principles for how to nurture and sustain the talent that exists, untapped, at every level in your organisation. 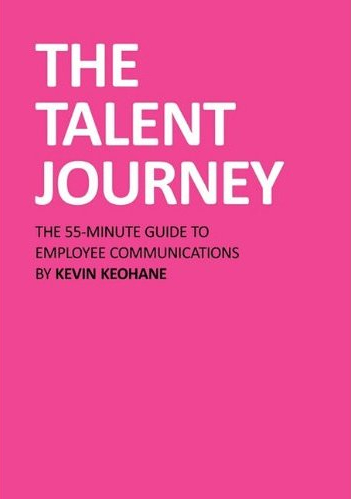 The simple truth is that talent management is far too important to be left to HR alone. It’s a board-level issue – one that business leaders need to understand and act on strategically in order to successfully leverage this increasingly critical source of innovation and value creation.